Carol A. 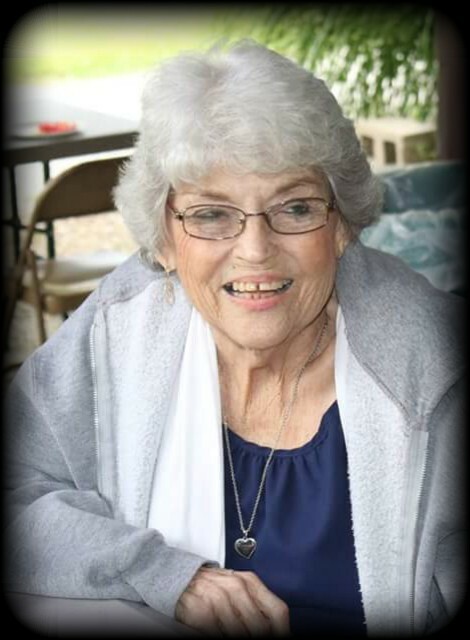 “Nana” Mills, 71, North Webster, passed away at 9:30 a.m., May 18, 2018, in her residence. She was born on Dec. 25, 1946, in Hughes, Ark. to Howard and Clara (Barron) Funderburg. She graduated from Hughes High School in Hughes, Ark. She had worked in the trucking business and most recently for Bright Trucking. She is lovingly survived by her children; Desiree (Shawn) Ponsler of Syracuse and James Kinney of Cherokee Village, Arkansas. She is also survived by her grandchildren; Shiann Hann of Pierceton, Tristin Ponsler of Syracuse, Jeremiah Ponsler of Syracuse, Paul Kinney of Nappanee and Tyler Kinney of Middlebury, along with two great grandchildren, Hudson and Hendrix. Further survivors include her brother James Funderburg of Brooksville, Florida. She was preceded by her parents and a brother; William Funderburg. Memorial donations may be sent to The American Cancer Society, P.O. Box 22478, Oklahoma City, OK. 73123. McHatton Sadler Funeral Chapel has been entrusted with the arrangements.